If you love opera, stately homes and great company, it’s a must. If you’re not an opera buff, it’s the best introduction I promise. On behalf of Davina’s Fund and the Centre for Innovation in Voluntary Action, to show our appreciation of what you and your organisations do, I invite you to an extraordinary afternoon that will enhance your quality of life! 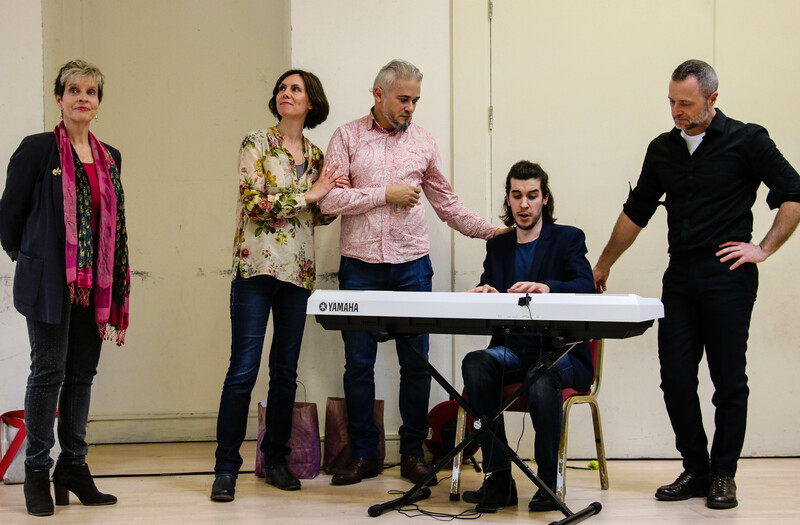 6 Characters in Search of an Opera is supported by a range of UK care organisations and Skills for Care has just agreed for us to have their official backing. Supported by UK care organisations, the opera is designed to entertain, bring joy and challenge societal attitudes towards the world of care. Click on the following link https://youtu.be/Xc-jcMljuW4 to find out more. The event will be held on Saturday 1st July 100pm to 9pm at Stockton House, Stockton, Wiltshire. Dress: Informal but colourful, no Jeans.